This house came out beautifully. It was great fun to build, the materials are top notch. 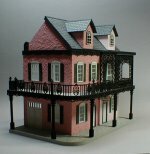 I have since built one other Carey house which I also love. 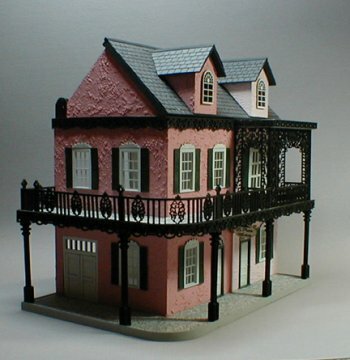 I just ordered 2 more, and I cant wait to start building them. 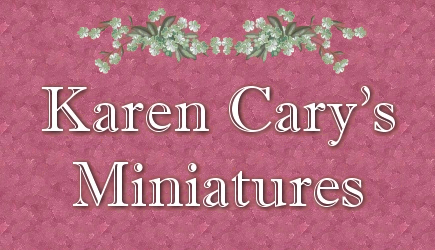 I have ordered other 1/4" house kits, and nothing compares to a Carey kit!